Turtle Tracks is a public art project dedicated to the awareness and support of environmental conservation, sustainable tourism, and community arts and culture, while enhancing the quality of life along Coastal Alabama. Call to local and regional Artists! The City of Gulf Shores, the Coastal Alabama Business Chamber and the Gulf Coast Arts Alliance are proud to announce an exciting opportunity for local artists to showcase their work through the new Turtle Tracks Art on Parade program. Turtle TracksTM is a public art project dedicated to the awareness and support of environmental conservation, sustainable tourism, and community arts and culture, while enhancing the quality of life along coastal Alabama. 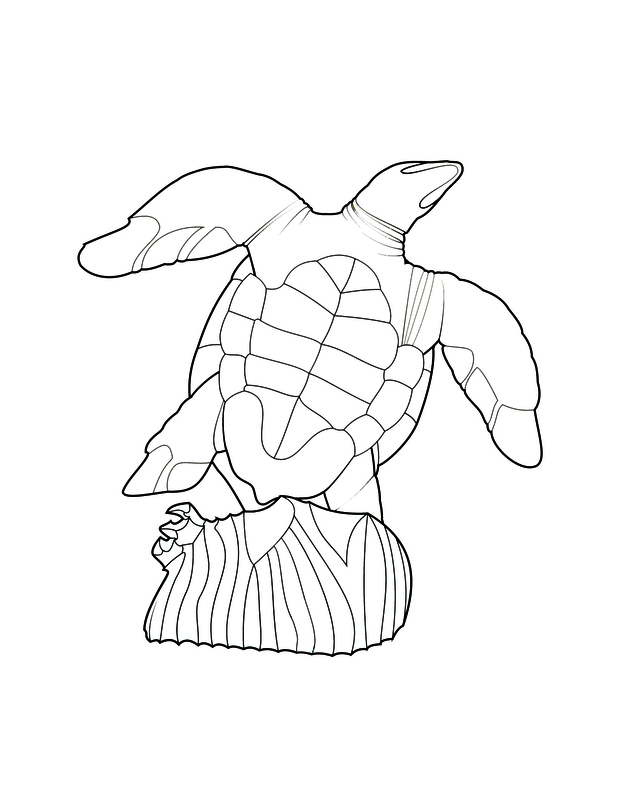 All local artists are invited to participate by submitting original designs for the Bale of Turtles released in and around Gulf Shores. Up to ten of the submitted designs will be selected and artfully applied to the Turtles with a $500 award to the designer for each design chosen. All chosen designs will become the property of Turtle TracksTM . 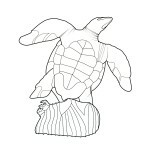 Winning designs will be revealed at an unveiling determined by the Sponsor and Turtle Tracks Committee.